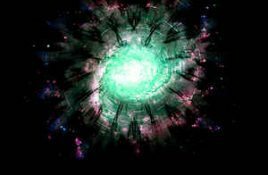 Genre/Influences: Electro-ambient, cinematographic. 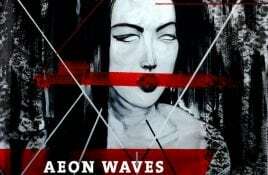 Background/Info: Aeon Waves is an Indian producer (cf. Kanishk Budhori) who joined the Mindtrick Records roster to add some variety. Aeon Waves.